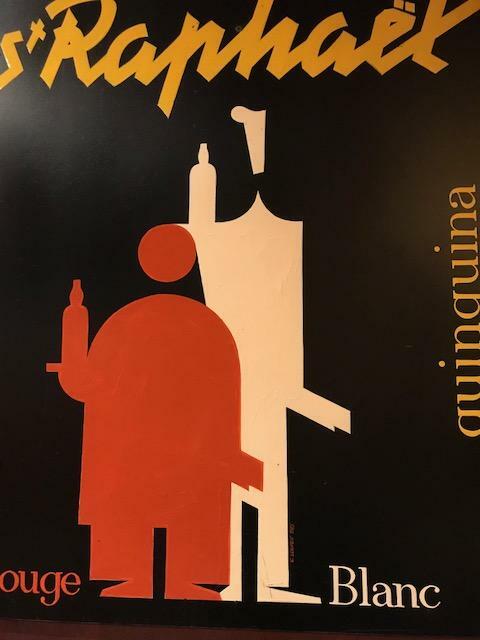 Poster at Bistro des Vosges. Paris. On the RISE AND FALL OF THE THIRD REICH TOUR. Mike Ross Travel.